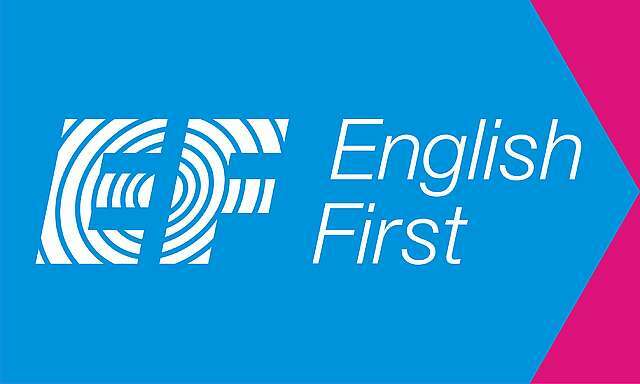 Cactus TEFL is working alongside EF English first to bring you your next great career move in English language teaching. Finding a secure English language teaching job abroad, with a reputable company, offering flights, good remuneration, professional development and a structured career path is not easy. However, with Cactus TEFL and EF English First we have the perfect package for your next step in English language teaching. For a limited time EF is offering a free flight, signing bonus and travel voucher, in addition to generous remuneration and on-going support and development, for teachers who join EF in Beijing, Guangzhou, Shenzhen or Foshan. Are you an adventurous go-getter that wants to experience working in a country that dominates the world economy? If the answer is yes then China offers a fantastic opportunity to witness rapid economic and social change first a��hand. China also provides a great launch pad from which you can easily visit numerous fascinating places in Asia such as Thailand, Vietnam, Malaysia, Indonesia and The Philippines. Many of our teachers who have spent time working in China also note that the experience is much coveted and facilitates higher salaries and more senior positions upon returning to their home countries, especially if they are able to acquire a working knowledge of Mandarin. Beijing: with more than 100,000 expats in the city, living in the capital means you will never run out of things to do and see. Freezing in the winter and boiling in the summer. Guangzhou: A port city northwest of Hong Kong situated on the Pearl River, Guangzhou is the countrya��s centre for foreign commerce. With a sub-tropical climate temperatures average around 22 degrees. Shenzhen: just a couple of hours north of Hong Kong Shenzhen is most famous for its excellent theme parks and diversity of Chinese food. Foshan: a modern city with great shopping Foshan is just North of Guangzhou and not far (short flight) from both Hong Kong and Macau. a?� To meet Chinaa��s legal visa regulations, you must be a citizen from the United States, United Kingdom, Canada, Ireland, Australia, New Zealand or South Africa.